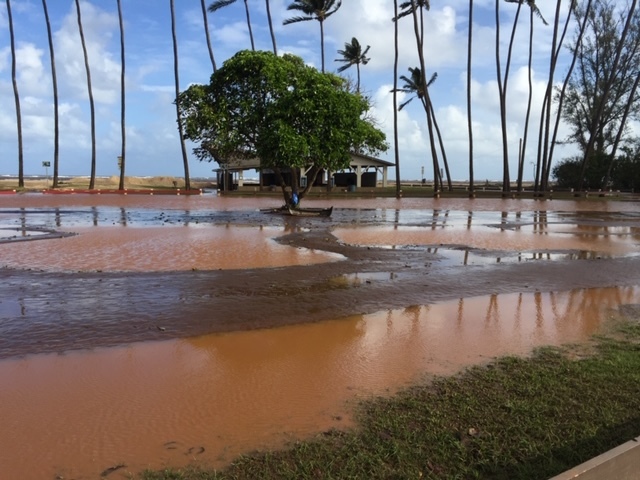 Baldwin Beach Park in Pāʻia on Maui’s north shore, is closed today due to heavy rain and flooding. 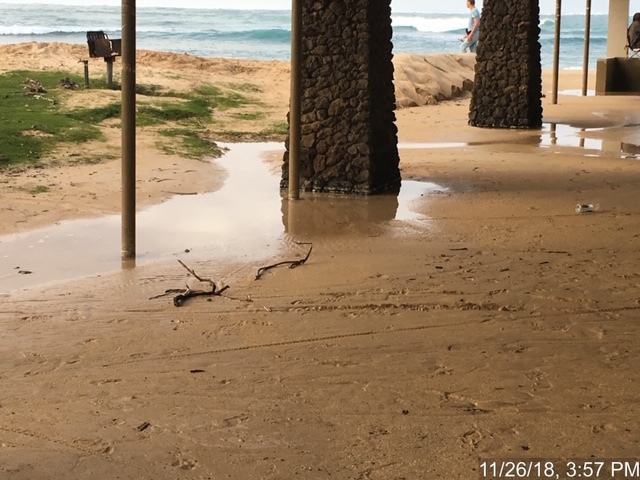 The announcement was made by the County of Maui Department of Parks and Recreation. 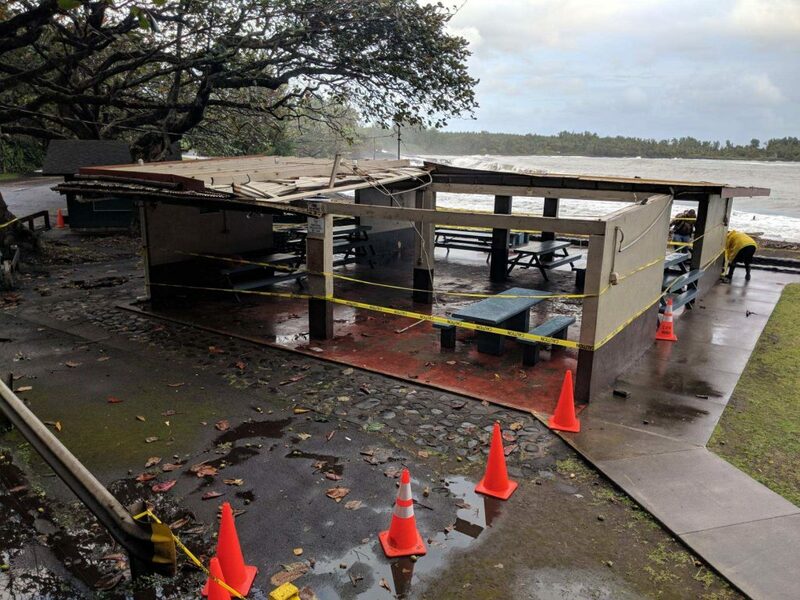 The park was closed on Sunday and Monday during severe weather and large surf caused by a strong winter storm, and was reopened on Tuesday following an assessment of damage. 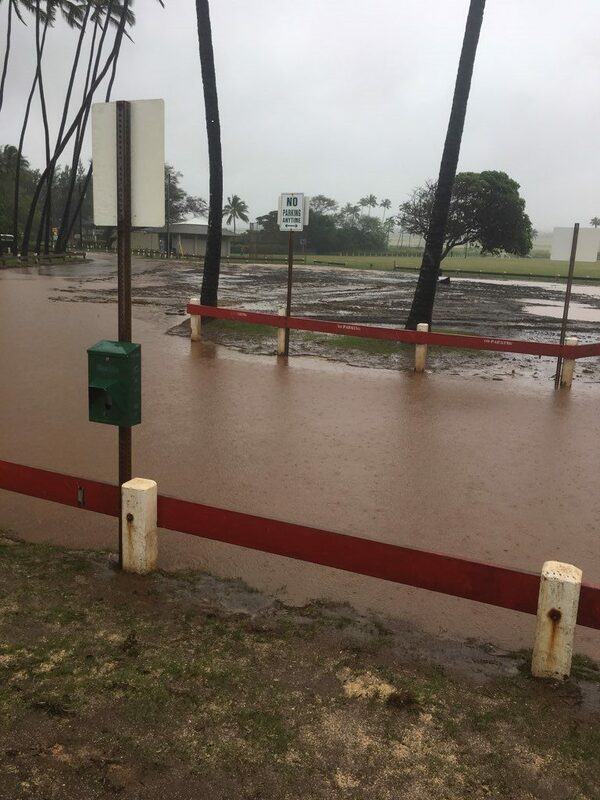 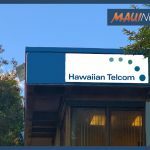 The new closure is in effect as more rain is forecast over Maui. 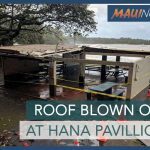 Department officials thanked the public in advance for their cooperation and apologized for the inconvenience.